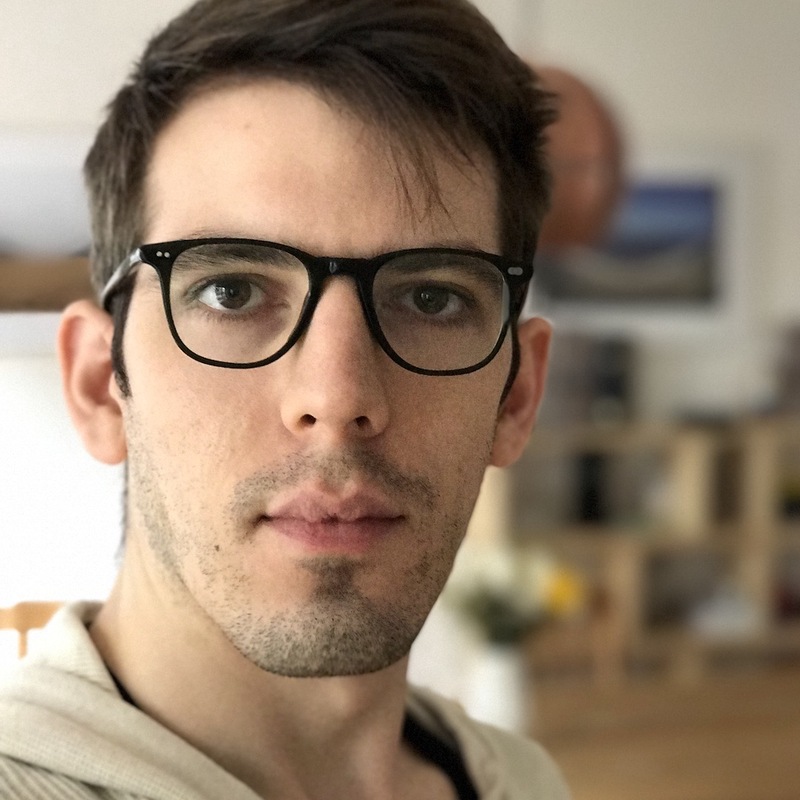 I'm Robert Biehl, machine learning researcher and full stack engineer, love computer vision and all things space. I do have approximate knowledge of many things! We and many others browse through Instagram to get the latest about sneakers every day. With SnapMe we enable you to shop what you see, with a screenshot! We are developing Sneakers.AI, a highly scalable AI to detect branded products. Diploma Thesis "Part based object detection with a flexible context constraint"; Method to improve detection performance of clothing in street style photos. With my diploma thesis I worked on detecting clothing in street style photos to display similar products on every outfit. Empora acquired Fashionfreax in 2010 to join their visual search technology to make street style photos on Fashionfreax shoppable. I lead the integration of the Empora product search into Fashionfreax and spearheaded work on the Fashionfreax mobile app which propelled the community to above 1 million users. We built the largest European fashion community to help fashionistas to always stay up to date in fashion and share their outfits.